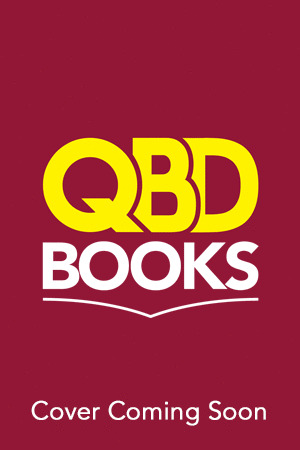 Lee Child | QBD Books - Australia's premier bookshop. Buy books online or in store. 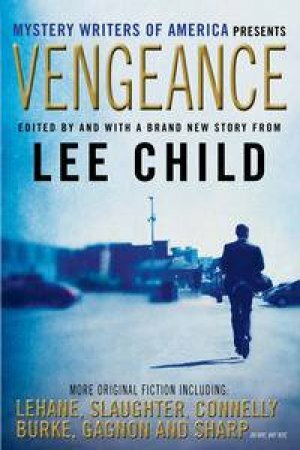 Lee Child is a British novelist famed for his Jack Reacher thriller series. His body of work revolves around high-octane action and adventure, crime and mystery thrillers. 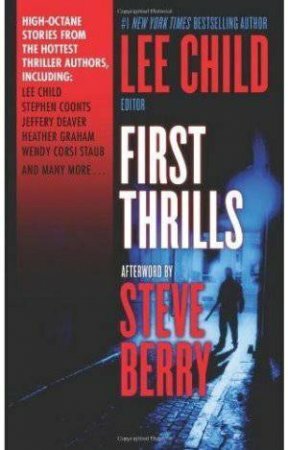 Child started his writing career after being 'downsized' from Granada Television, penning his first Jack Reacher novel, Killing Floor. Killing Floor was an immediate success and launched the series which has grown in sales and impact with every new installment.